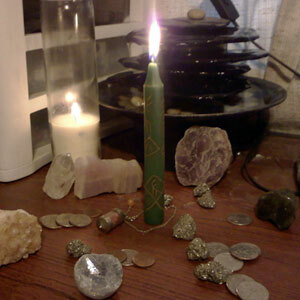 Welcome, in 2006 I started sharing my experiences hoping to attract opportunities to learn deeper magicks than the ones I’d encountered. It worked! I continued journeying, and along the way I kept writing. 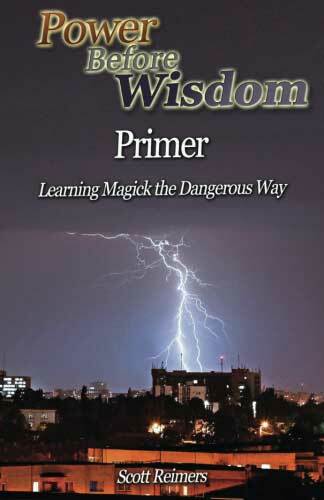 At this point Power Before Wisdom has helped hundreds of thousands of people learn magick. This site is a tool set. Magic experiences chronicled and shared to open the door to all of the crazy magicks that you’ve been told don’t exist and yet you have known deep within really DO. Divination, Telepathy, Empathy, Dealing with Spirits, Summoning Gods, Possession, Energy Healing, Magickal Confusions and much more. This site is written for the Western Mind. The more gifted you are the more quickly you will master these concepts, but you will still receive value if you’ve never experienced a single thing. You aren't going to find some hidden fantasy world by clicking inside and "learning the secrets." Real Magic doesn't work that way. Where-as technology is applied science, Real Magic is applied faith. On top of study, to learn magic you need to build your faith. A good teacher will give you lots of warnings and help you have a safe environment to learn anything dangerous. If you are basing your magic study on books and websites, you don't have someone warning you about the mistakes you're going to make... and you WILL make mistakes while practicing magic. This site teaches you how to powerfully make things much, much better or completely screw up your life. This stuff is very neat. It's fun, amazing and flat out magical... literally. However, Magic is REAL and has real consequences. Think carefully of the consequences of what you do because whether or not you WANT to deal with them, you will have to. Unlike scientific things it is hard to see what the consequences will be. I might be able to congenially summon a spirit without a circle, make a deal to give specific favors in trade for a re-adjustment of circumstances and we each go our ways. If you did the EXACT same thing you might wake up 2 weeks later in Mexico. Science is based on simpifying things into repeatable consequences. X if something, Y if not. Magic is Wholistic. EVERYTHING matters. While you can personally experiment, your experiments won't really help other people except to give them ideas of what MIGHT happen. Know where you are. Understand what you can do and what you can't do. Accept your weaknesses and your strengths. Grow reasonably. For example, if you've never done trance possession start in a well designed and setup group instead of opening up to Papa Gede while alone. I DO NOT warn you nearly enough in these articles. I make things we have done sound easy. However to a Professional Race Driver taking a track at 220 is easy... I'd be lucky not to spin out taking it at 130. Start where you are instead of where I am. So you want to learn Magick? How intense are you ready for? How much do you want to commit? Most of the time people want to slowly edge their way into a topic. They want gentle reminders from teachers or spirit which grow new ideas onto their old perspective a little at a time. It takes time to create the content, but the content for these is usually massively re-useable. The more general the topic the more people will connect with it. However after teaching something in a general manner, additional lessons can build on earlier teachings until eventually the lessons or exercises are taking the student into a very specific place they would never have been able to go before. I offer the broadest material here for free. As material gets more specialized I begin to charge for it. It takes a LOT of time and work to practice advanced skills. Buy the Power Before Wisdom: Primer! Includes updated versions of the numbered "chapters" in Fundamentals through Basic Magick as well as exercises not posted here. Buy the Kindle Version @ Amazon.com ONLY $5.95! Pre-purchase the daily practices book, Temporarily titled: "Opening to Magick: Daily Practices" which guides readers to form and regularly practice a series of meditations and exercises to: "reshape your body, energy, spirit, heart and mind to personally connect with your 3rd eye and your ability to feel and work with the subtle energies. Open yourself to spirit work as much or as little as you are ready." You will receive the most current content and you will be emailed updates as soon as new chapters and updates are completed. Sometimes people want to do short “intensives” where their understanding of a topic hops forward. With each class there is a transfer of power and understanding (usually small-moderate) to a student from the teacher and other students. While I'm skilled at this in real-life and over the phone/computer, I'm working to explore ways to do this with my writings, recorded voice, video or even pictures (like Lola Jones does in her books). Ideally basic classes set a solid foundation, Intermediate classes build on the initial foundation toward more advanced understandings and advanced classes explore understandings which wouldn't make sense without the foundations learned before. Basic lessons and classes can be nifty, but sometimes teachers or students want to dive in! Workshops allow more intense interactions where Medicine, Power or Wisdom can be directly transferred (See Below). Part of this happens because most everyone comes together with the goal of the intense interaction. This agreement allow the teacher(s) to form either a personal connection with each attendee or a group mind where each member connects to the greater whole to receive the Medicine, Power or Wisdom. Community coming together for this purpose tends to create a lot of energy which facilitates more intense experiences and transfers. Workshops get people swimming in the deep area pretty quick. Unfortunately the deep practices often rely on the involvement of more advanced students or teachers. Less experienced students may find they need to do a chunk of foundational practice afterwords to be able to consistently achieve what they had been easily doing in a workshop. If you find that you can't do what you had been easily doing in the workshop, don't despair! Your workshop experience will make it much easier to become able to do it again. The experience will accelerate your personal training in the necessary foundations. All of the structures before involved gentle and willing acceptance of the new learnings, medicine, power or wisdom. Initiations range from using powerful tools to transfer basic medicines despite personal resistances all the way to forming a powerful enough connection between spirit and an initiate to perform a complete personal rebirth. 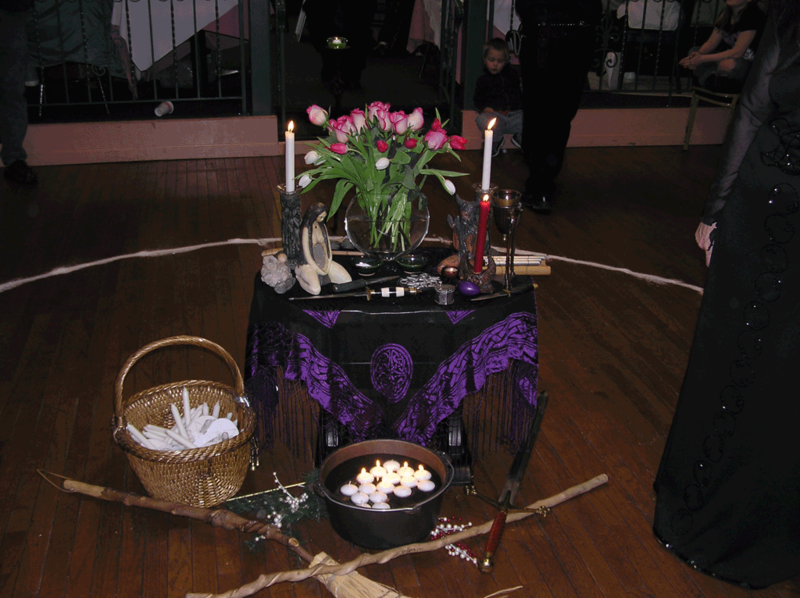 Intense ritual, spirits, gods, community effort and more are used to create the proper space and overcome the initiate's resistances so that the transfer doesn't stall. Initiations are much more likely to have side effects both great and terrible, but if you need results NOW... few things beat a well chosen, planned and executed initiation. Unfortunately the effort, necessary skills, followup and likelihood of side effects makes initiations either something most experienced mages or priests do very carefully in a close community or for incredibly high prices. The transfer of Ase (Power) in an effective initiation is like strapping a rocket to someone's back and firing it. If the initiate listens and follows wise instructions they can take the rocket to amazingly awesome places. If they choose to ignore instruction they will still go amazing places, but some might not be as joyful. 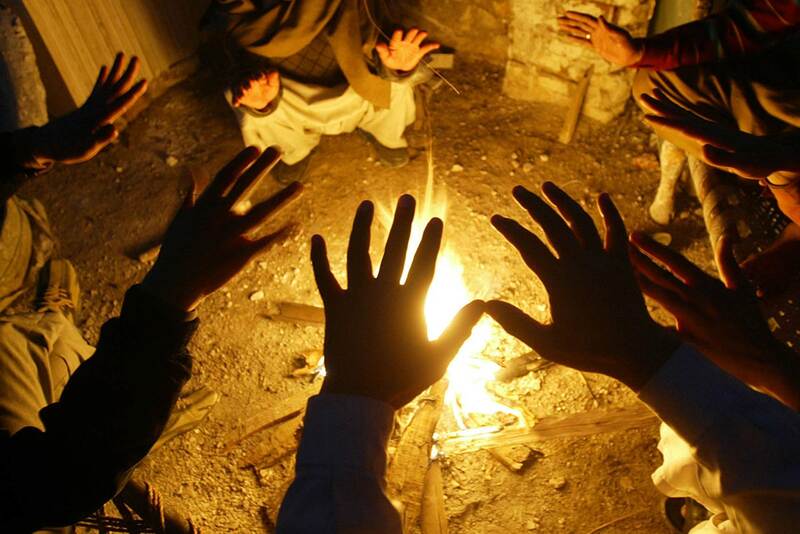 Most powerful initiations have people experience both in varying degrees. We have learned through experience to tone initiations down a lot. Instead of cracking someone's head open and pouring the whole universe in at once (Literally one of the rituals we have been trained in) we now usually perform a series of smaller initiations leading up to a persons readiness for larger and larger experiences. 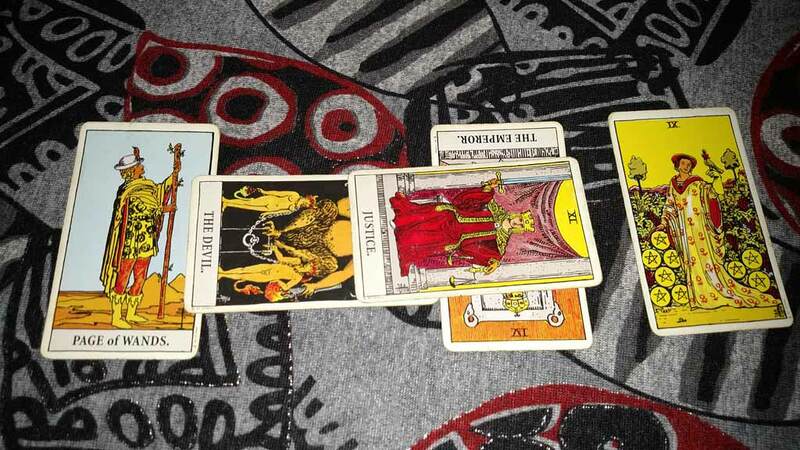 However, sometimes divination says the gentle path isn't the best choice. If that happens... well, let's all get ready for an intense ride.